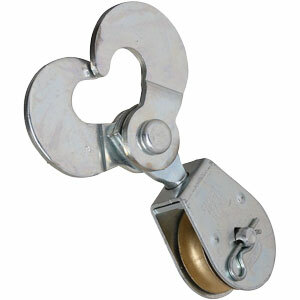 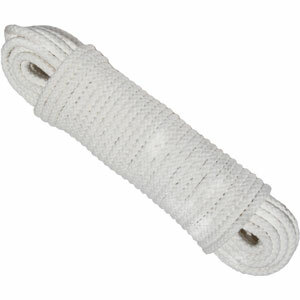 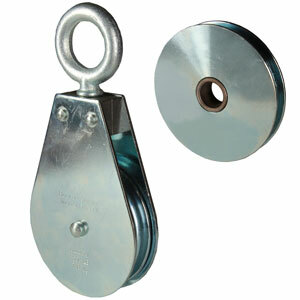 Wire rope clips are fittings used to make an eye or join two cable or wire rope ends together. 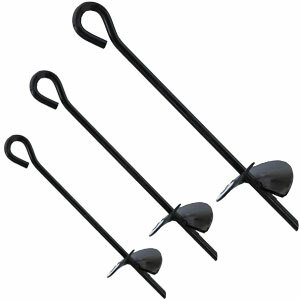 They are a simple fitting that can be installed in the shop or in the field. 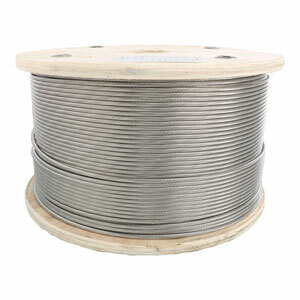 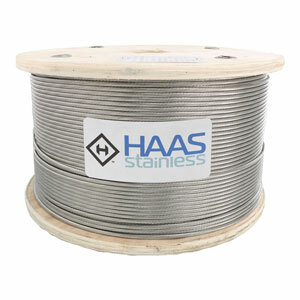 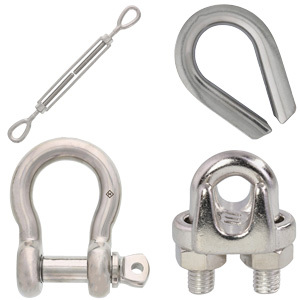 There are three basic types of steel wire rope clips – Drop forged, malleable iron and fist grip types. 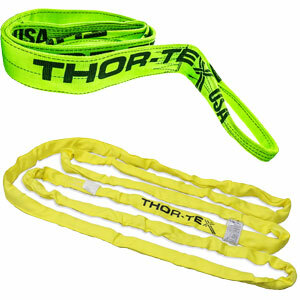 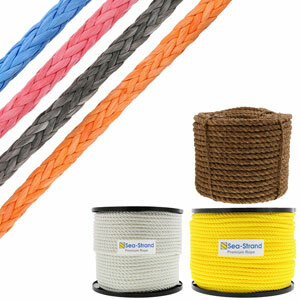 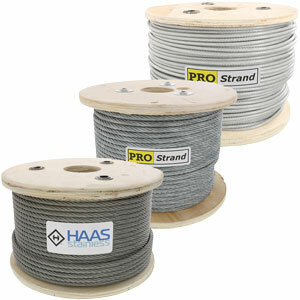 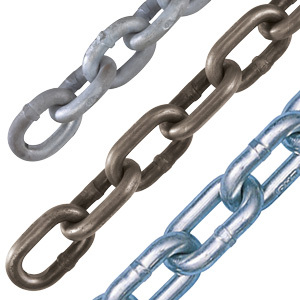 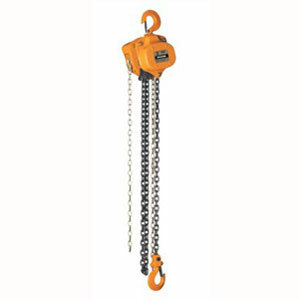 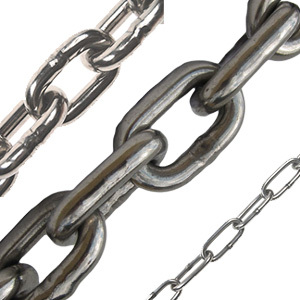 The intended application for the wire rope or cable should determine which type to use. 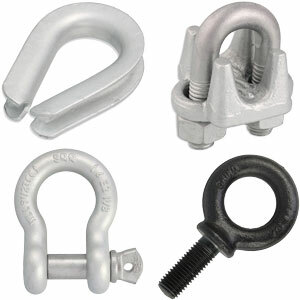 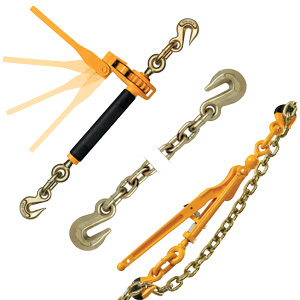 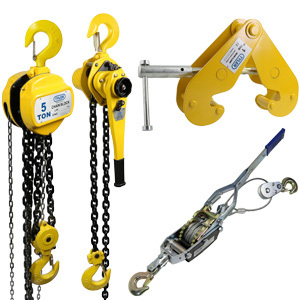 For important or critical applications and if to be used in overhead lifting or suspending, always use standard drop forged type and drop forged fist grip type clips. 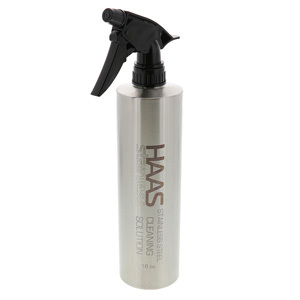 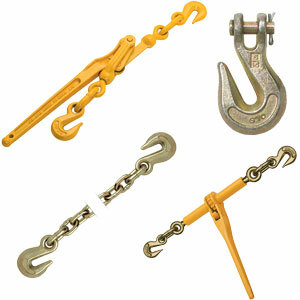 Never use a malleable iron type clip for these applications. 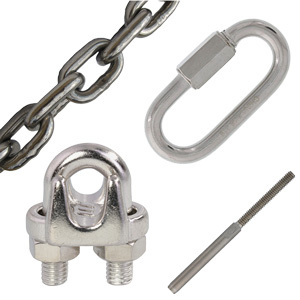 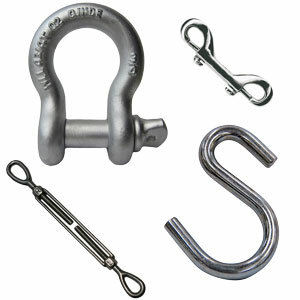 The components of wire rope clips are the saddle, the bolt(s) and the nuts. 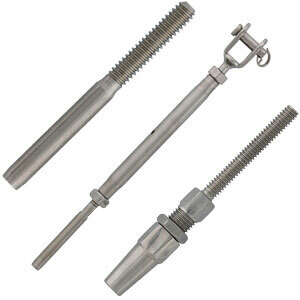 Forging is the practice of heating a piece of steel and hammering it to shape. 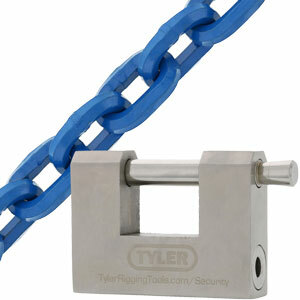 Doing this gives the steel linear grain structure and greater strength. 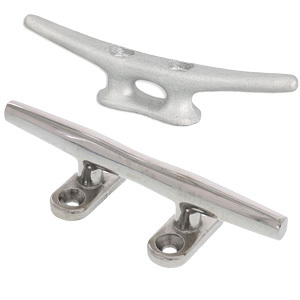 In the drop forged clips, the saddles are the parts that are drop forged. 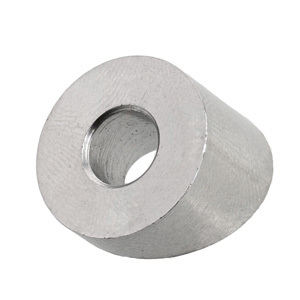 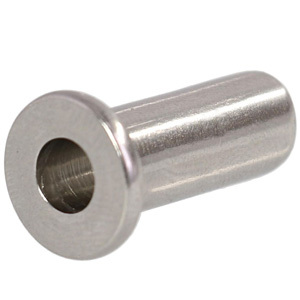 The saddles of malleable iron clips are made from a type of steel with poorer strength qualities and is cast into shape and therefore, has a granular microstructure and not linear. 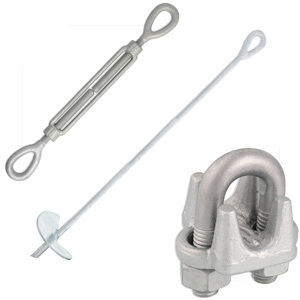 This means the cast malleable saddle can yield under greater loads and cause the wire rope or cable to slip through and potentially fail. 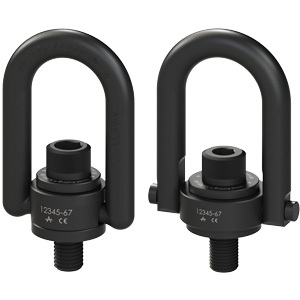 In general, forging is stronger than a casting. 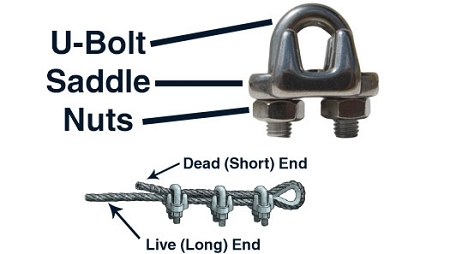 For clips to work properly and gain their design efficiency (see charts), both the minimum number of clips required and the nuts must be torqued to the prescribed foot/pound rating. 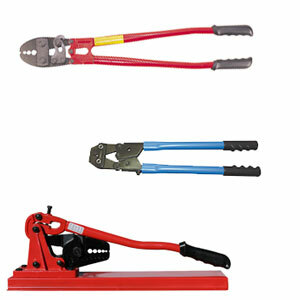 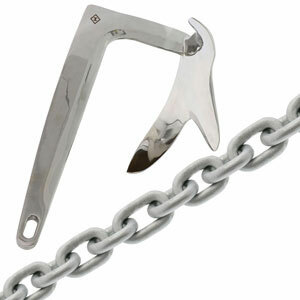 In drop forged and fist grip type clips, the saddle pieces are hot dip galvanized and the bolts and nuts are electro-galvanized (zinc plated). 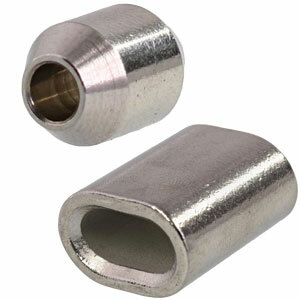 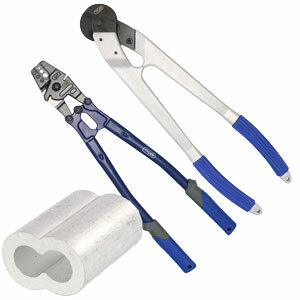 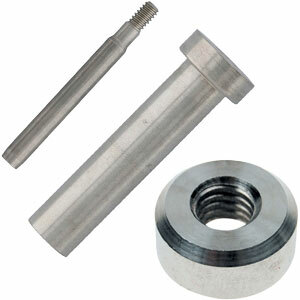 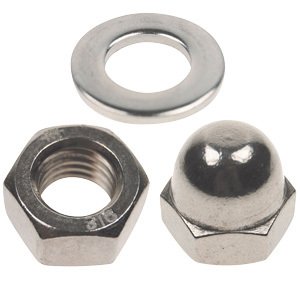 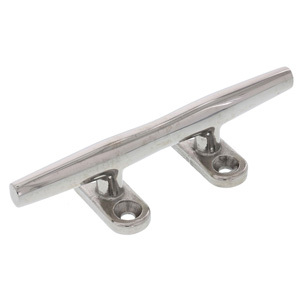 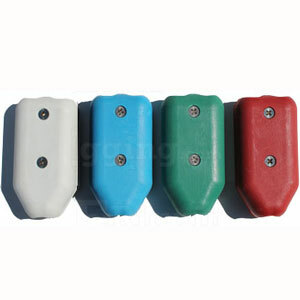 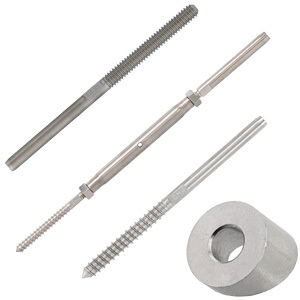 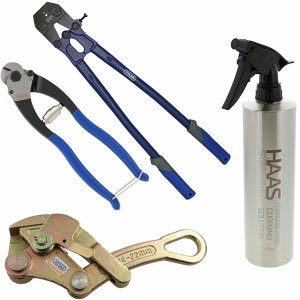 With malleable clips, the saddles, u-bolts and nuts are electro-galvanized. 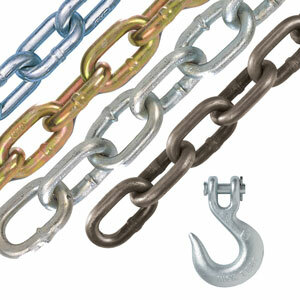 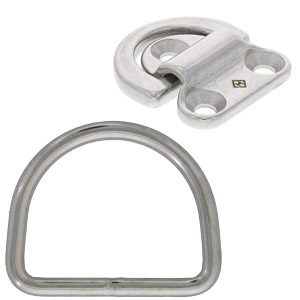 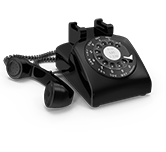 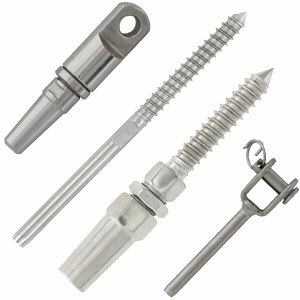 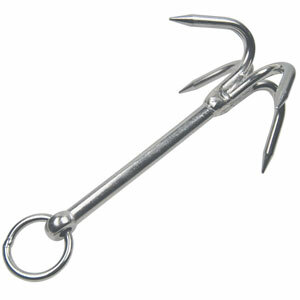 All three types of clips that E-Rigging sells conform to U.S. Federal Specification FF-C-450. 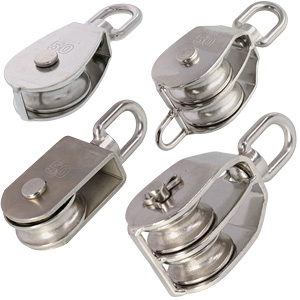 It should be noted that stainless steel wire rope clips do not conform to this federal specification.